An increasing number of scientists are using their research to influence legislation, policy and public opinion. This can be through a wish to be “useful” to society, or the external pressure upon researchers to generate “impact” from their research - both from grant funding agencies (e.g. EU, NERC), and, within higher education institutes, for the Research Excellence Framework (REF). Many scientists, particularly at the start of their career, find it difficult to know how they may increase the societal impact of their work, outside of involvement in activities such as “World Oceans Day” type events. There is so much more to become involved in, in particular activities leading to an influence on legislation and policy. Provide a forum for researchers interested in, or wishing to be involved in, influencing policy and legislation on a regional, national and/or international scale. Enthuse scientists, particularly early career researchers, about becoming involved in influencing policy. Advise scientists wanting to become involved in policy work on dissemination methods, common challenges, and potential funding opportunities. Host regular meetings for researchers working in aspects of policy, or wishing to become involved. Stimulate collaboration opportunities between Challenger members. 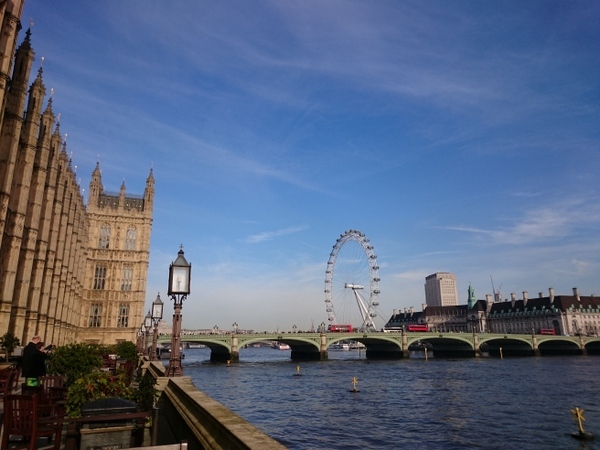 The Marine Science and Policy SIG is aimed at UK-based marine scientists involved in, or interested in, influencing legislation, policy and public opinion. The group is multidisciplinary, open to scientists working in any aspect of marine research. September 2015 – Marine Science and Policy SIG meeting, ICES ASC, Copenhagen. Tuesday 22nd September 2015, 1pm-3pm. Room Vesterbro Torv (2nd floor of the conference centre). September 2016 – Marine Science and Policy SIG meeting, Challenger Conference, Liverpool.